We are still living in the historical era created by the collapse of the Ottoman Empire. Known as ‘the sick man of Europe’ for its military and governmental weaknesses, the Sublime Porte had declined so completely by 1912 that its restive suzerain provinces successfully revolted. If matters ended there, the 20th Century would be completely different, but instead the victors turned on each other in division of the spoils, producing the Second Balkan War. Nearly torn apart by her neighbors during these conflicts, Albania was the undisputed loser among successor states to the Ottoman dominion, and has never once been free of interference long enough to establish a national identity. 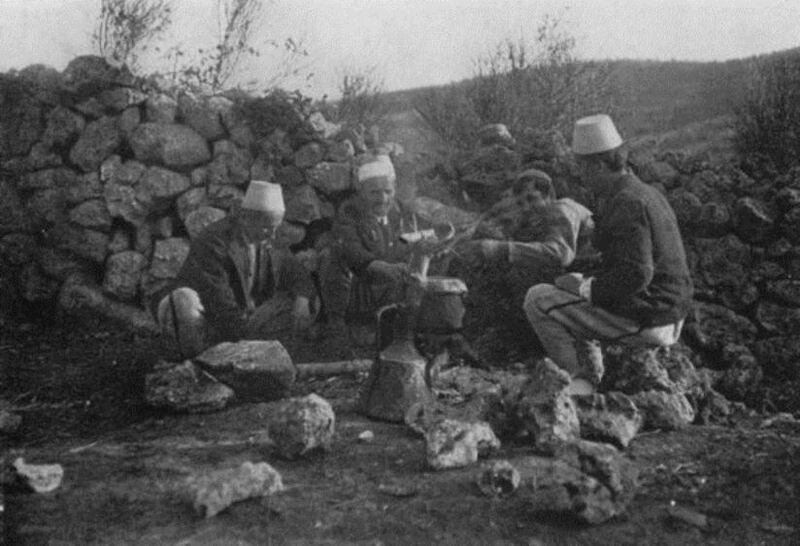 Exploiting religious, linguistic, and ethnic differences, everyone in the neighborhood has occupied or torn off their own piece of the Albanian nation. Seen above, the port city of Durrës is a strategic location on the Adriatic Sea, a body of water that has become a full-blown theater of war over the last few weeks. 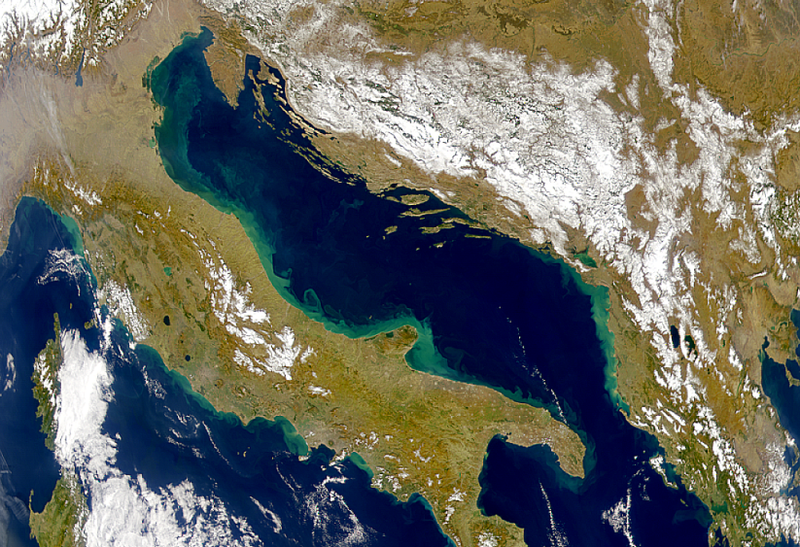 Dreaming of a new Roman Empire, the Italian Kingdom has been present in the city they call ‘Durazzo’ for months in order to protect Essad Pasha Toptani, the militarily-weak Albanian ‘strongman,’ who has been under siege by northern Catholic tribal militants. Stirred up Austrian gold and Turkish manipulations, the insurgents have also provided the ailing empire of the Hapsburgs with a proxy war across the Serbian border in Kosovo. 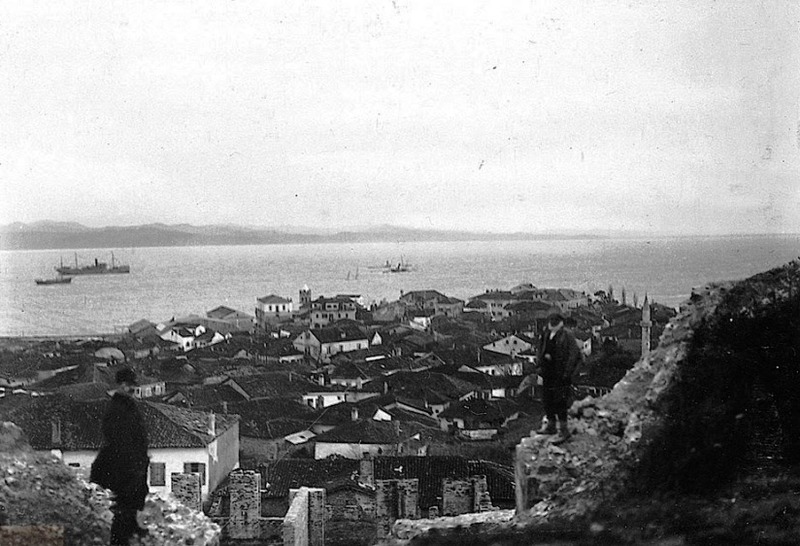 Though the bombardment of Durrës has been quite limited by short supplies of artillery and ammunition, the increasing miseries of the campaign have been uncomfortable reminders of Toptani’s surrender of the city of Scutari to the King of Montenegro during the darkest hours of the First Balkan War. Fed up with the situation, on May 29th Serbian troops marched across the border to wage another systematic and brutal counterinsurgency campaign. 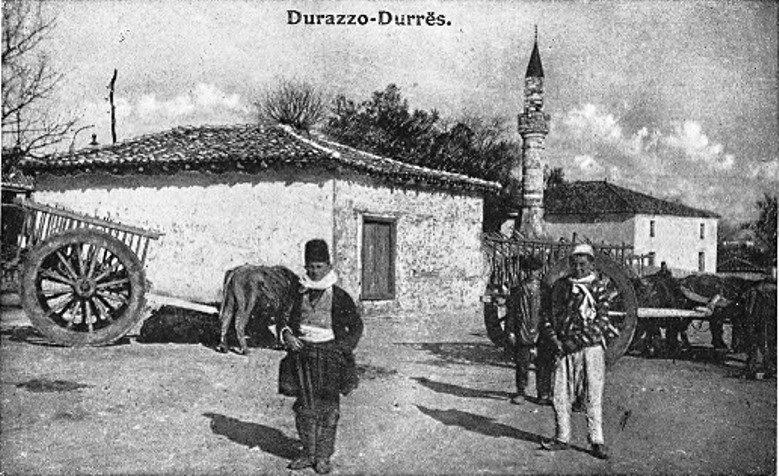 They reach Durrës today, clearing the hills of militants but infuriating the Italians by entering the town. 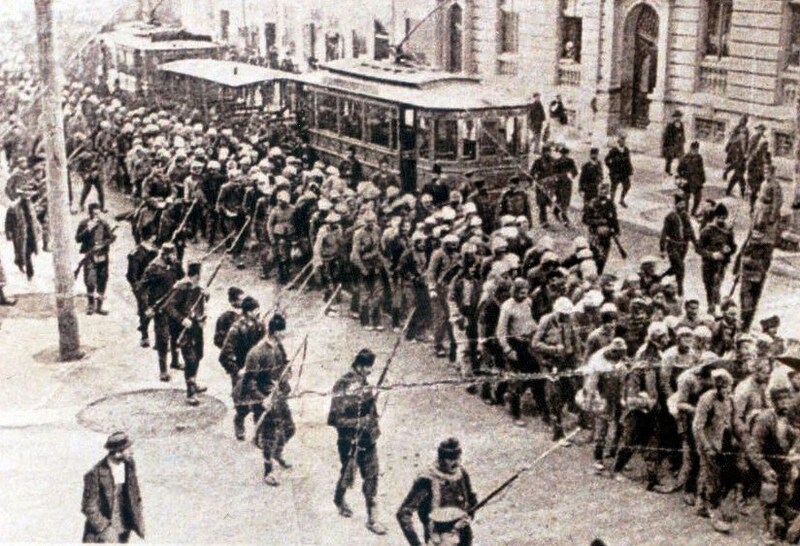 Serbia, which lingered in much of northern Albania despite international agreements to leave, and then lobbied the European powers to reconsider their recognition of the nascent state, very nearly started the Great War in September of 1913 this way. The incident convinced then-Austrian Foreign Minister Count Berchtold to adopt a harder line against Serbia; it was also a preview of what happened less than a year later, when diplomatic delays in Austrian mobilization once again prevented a rapid response and opened a strategic gap for rival powers to insert their own agendas. But now it is the Italians’ turn to be annoyed with the Serbs. Uneasy allies against Austria, the Serbs and Italians have rival imperial ambitions in Albania, and the Italians are not about to watch the rogue Serbian Kingdom occupy so much of a neutral country they have done so much to prop up. 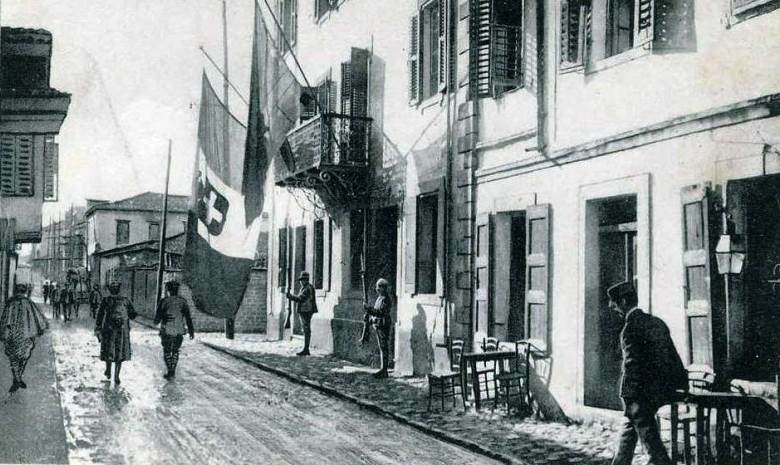 Two weeks after their arrival, the Serbian Army withdraws to the outer environs of Durrës under intense diplomatic pressure. When they return, it will be in headlong retreat from the Central Powers, and it will mean passing through the same restive tribal areas where they have sown so much animosity in recent years.